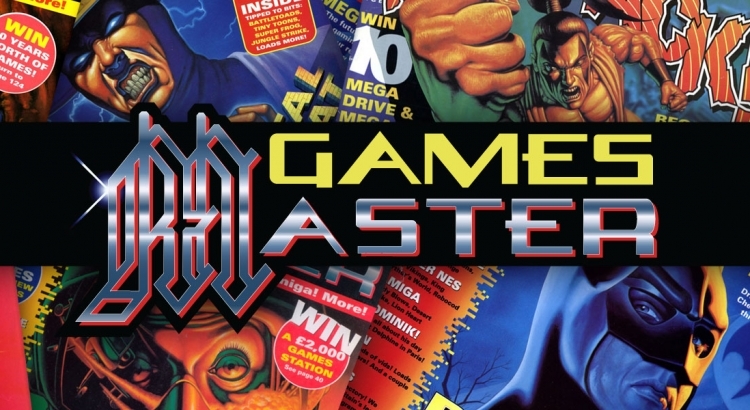 This year GamesMaster magazine turns 25 years old and is one of the last remaining games magazines on the shelves. Following on from the television show launched 25 years ago this month, the magazine gave fans something else to enjoy. In this episode Paul chats to four original staff from issue 1 of the magazine, Jim Douglas, Andy Lowe, Les Ellis and Ade Price. 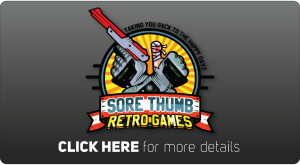 They discuss how the magazine came to market, what they wanted from the magazine, the infamous Sonic 2 review and much more.